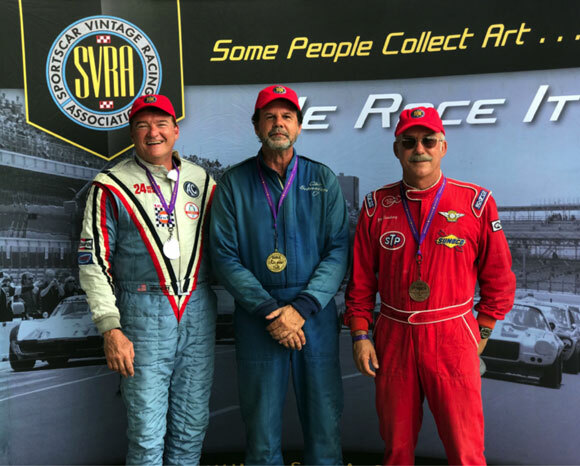 SVRA and Trans-Am teamed up to put on a great show at the recently repaved NOLA Motorsports Park. Just like last year, the racing was good, the party was terrific and New Orleans is always a great place to spend a weekend. 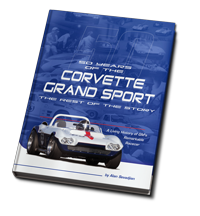 Duntov brought Tony Parella’s 1958 Corvette, Susie Patterson’s Devin-MG and Clair Schwendeman’s 1968 Corvette. Tony’s ’58 is getting faster with every race. As usual Tony missed most of the sessions tending to SVRA business, and when he took the car out for the Group 4 race a shock broke, and the car instantly went from neutral handling to impossible. Susie brought her whole family along with her newest baby kangaroo. The Devin was prepared for a Gold Medallion inspection, but unfortunately the Gold Medallion transmission expired on the second day! 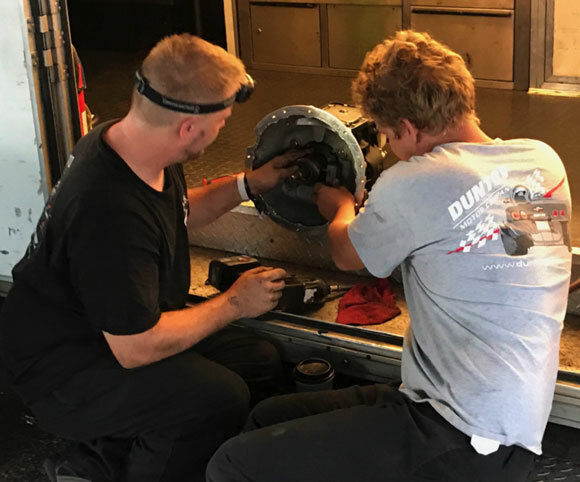 The Duntov team drove all night to deliver a new transmission from the Duntov factory and the guys installed it at the track the next morning. All went well; Susie got her Gold Medallion logbook and the car made the next session and was perfect for the rest of the weekend. Duntov mechanics Tim Gutowski and Clete Weldon prepare Susie’s back up transmission. 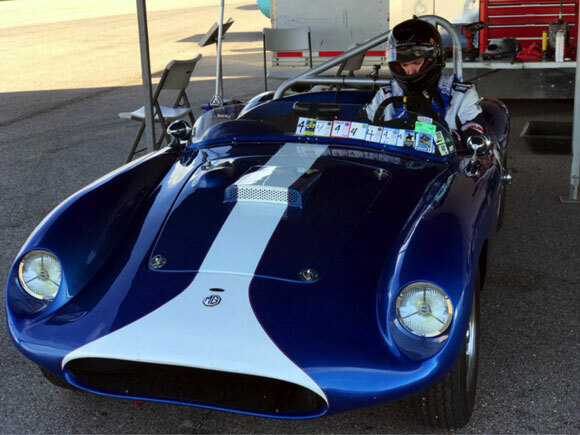 Clair qualified second to a lightweight original 427 Cobra driven by Phil Mulacek. Clair won the Saturday race as Mulacek spun, then worked his way back to second. In Sunday’s feature race, Clair started on the pole but was beaten by Mulacek to the first turn, but then exited turn one in the lead. Mulacek said his mirror fell off and he didn’t know where Clair was, so he went wide and let several cars by before rejoining. Again he worked his way back, this time to fourth overall and second in class A Production. 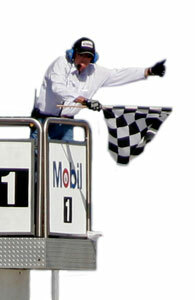 Clair won by over twenty seconds and turned the fastest lap of the race. Third in A Production was Jim Sandberg in his immaculate 1969 427 Corvette. Two weeks before the race Tony Parella announced the 2017 schedule and the New Orleans race didn’t make the cut. It is unfortunate, as it is a great track, and everyone enjoyed racing there. 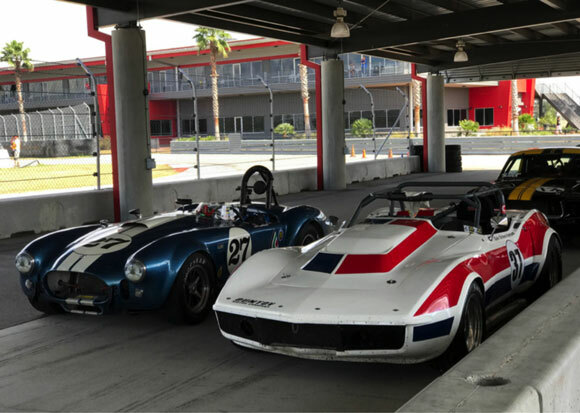 The COTA National Championship race is only three weeks from the NOLA event and many racers skipped NOLA to be ready for COTA. 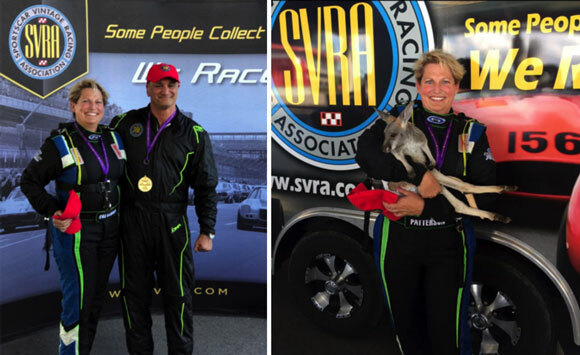 Susie Patterson celebrates her silver medal with class winner Tony Parella after Saturday’s race. Susie’s kangaroo was again front and center, and was by far the most popular pet in the paddock.